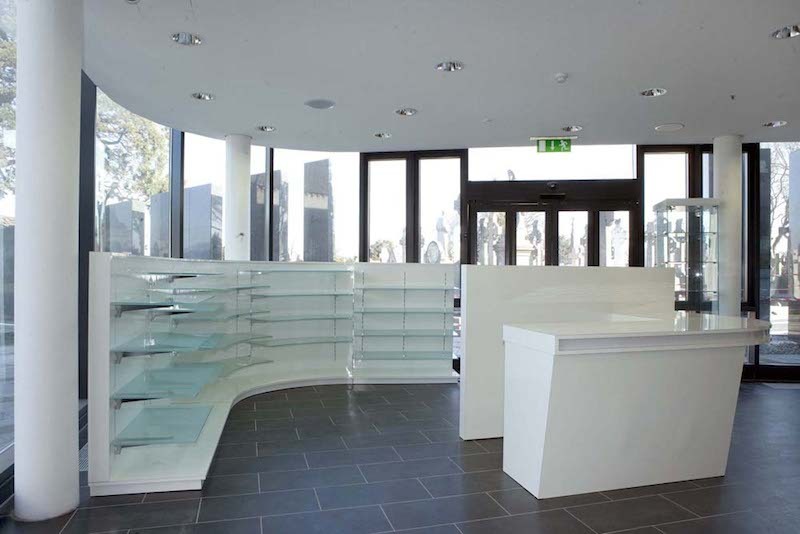 Dublin Display Centre is a fully owned and operated Irish Shopfitting company and is proud to have been servicing the retail sector and trade customers for the past 25 years. This covers everything from full shop fitouts to supply of quality shopfitting equipment and accessories. DDC Dublin Display Centre are centrally located where you can call in to our 20,000 showroom and warehouse, which is open to both trade and public customers. We can offer single shop fitting products straight through to full turnkey fitouts and everything in between. DDC Dublin Display Centre buy products direct at very competitive prices from leading shopfitting brands from all over the world. You can check out our range here. At Dublin Display Centre we hold our own stock, with over 80 pallets at any one time so you will not have to wait for long for orders to be filled. We have an in-house design department as part of our parent company DDC Shopfit & Design and a manufacturing and joinery department so we can deliver tailor made bespoke solutions. At Dublin Display Centre you can rely on us to provide quality products and services from a single source at very competitive prices. 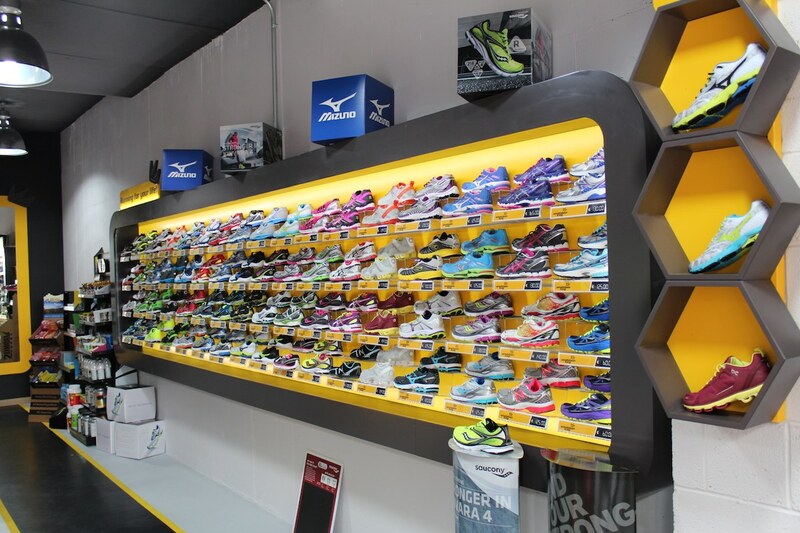 We provide retail solutions and shopfitting for all types of retail outlets, ranging from pharmacy to fashion, DIY to convenience and all other shopfitting requirements.